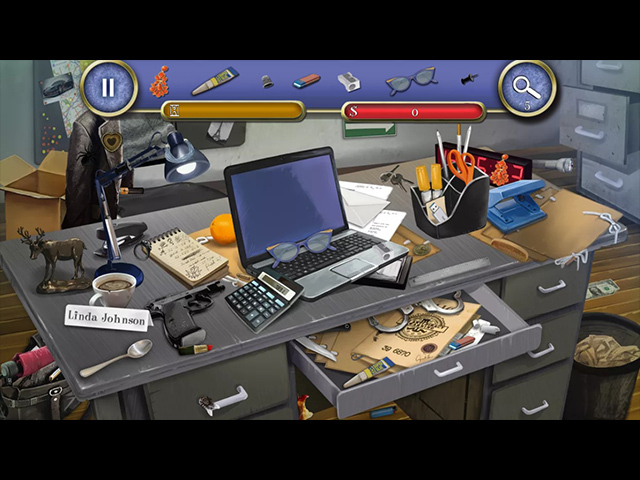 After Evelyn Stanford mysteriously disappears, her best friend and police inspector Linda Jones, returns to her hometown of Brighton to solve the mystery. 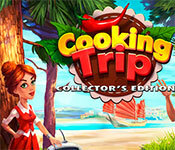 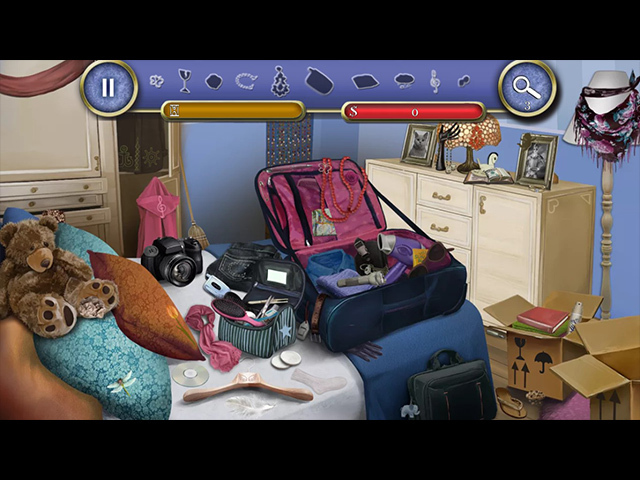 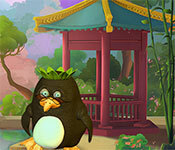 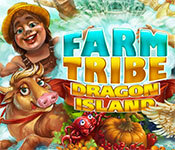 Help Linda find her friend in this exciting hidden object adventure! 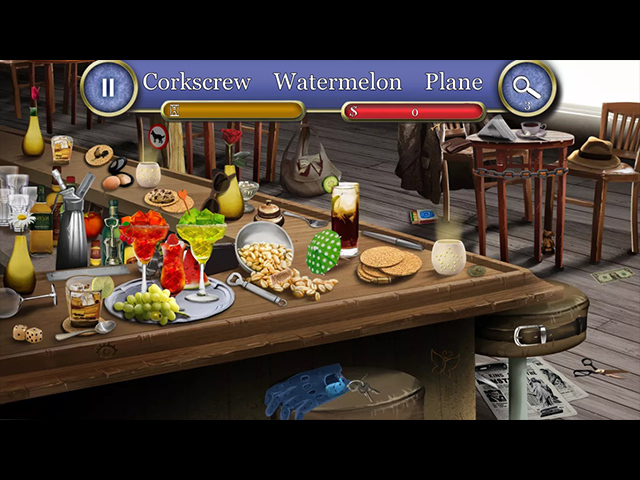 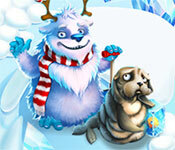 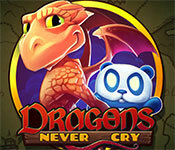 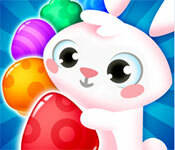 Search for items in colorful and exotic locations, complete fun quests and uncover deeply buried secrets. 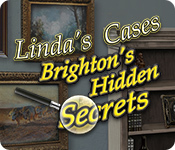 If you like Linda's Cases: Brighton's Hidden Secrets game, click to start Linda's Cases: Brighton's Hidden Secrets download. 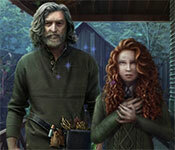 Sign-up to get informed when the Linda's Cases series has new game released with BD Studio Games' FREE bi-weekly newsletter.